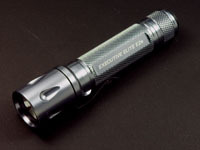 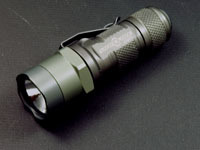 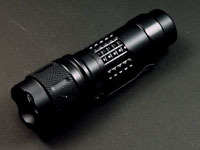 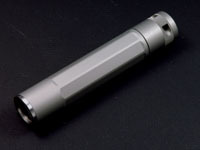 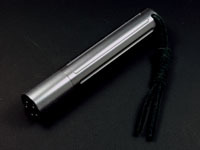 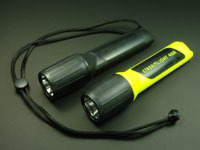 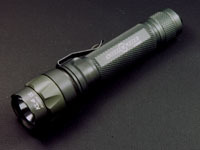 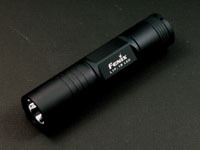 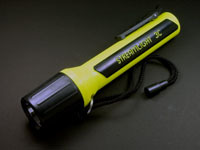 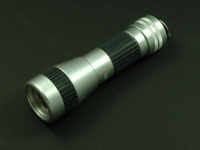 The flashlight industry seems to be improving its products every year. 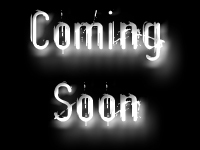 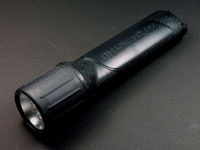 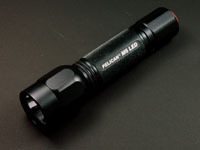 Companies like Surefire, Streamlight, Pelican, Inova, etc., have stepped up to the plate to offer flashaholics the best in personal lighting. 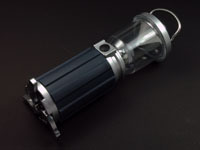 It only takes a power outage or a dropped set of keys in a dark parking lot to appreciate the usefulness of a good light, and with so many great lights for under $50 it's difficult not to pick one up.